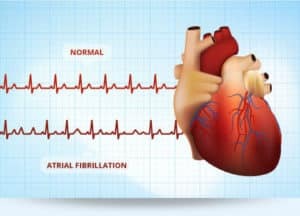 Atrial fibrillation is a serious disease. However, it gets to be more complicated when it is accompanied by high blood pressure readings. Atrial fibrillation is the most common type of arrhythmia. An estimated 6 million people have atrial fibrillation, and over half of the population have high blood pressure. Atrial fibrillation can be complicated by high blood pressure readings. One of my patients had a hypertensive emergency. At my facility, a medical hypertensive emergency is a blood pressure that is over 200 systolic, and it is resistant to first-line medications. Therefore, he was admitted to the intensive care unit to be started on hypertensive IV medications. The majority of the time when patients come in with a hypertensive emergency, they have been non-compliant with their medications for their diets. When I first went into this patient’s room his blood pressure was 200/120. 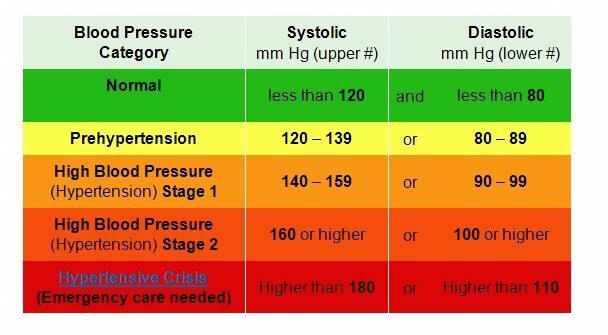 Obviously, this blood pressure is unacceptable, however, we could not bring it down too fast because the brain has been used to that blood pressure for a while. A sudden decrease in blood pressure can cause less perfusion to the brain. The patient’s daughter was in the room and she answered many of my questions even though the patient was alert and oriented. Evidently, she was the caretaker. I explained to her the importance of the patient being compliant and taking his blood pressure medication. The patient’s daughter was in the room and she answered many of my questions even though the patient was alert and oriented. Evidently, she was the caretaker. I explained to her the importance of the patient being compliant and taking his blood pressure. 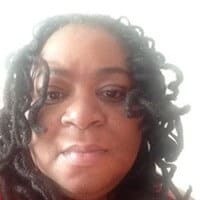 The daughter explained to me that she has been under a lot of stress, her daughter was diagnosed with diabetes at the age of 14, and she has been sick herself. Not only was the patient having a hypertensive emergency, the patient with an atrial fibrillation which is another serious issue. The patient was on a blood thinner named Heparin to prevent blood clots, which is common in atrial fibrillation. Blood clots lead to strokes. Studies show that high blood pressure is associated with a 1.9 fold increased risk of developing atrial fibrillation. Certain medications reduce the chances of getting atrial fibrillation from high blood pressure. For example, some blood pressure meds like Diovan and Cozaar prevents the atrium from stretching during ventricle high pressures. High blood pressure is the most common heart disease and atrial fibrillation is the most common arrhythmia. It is estimated that 90% of atrial fibrillation patients have high blood pressure. 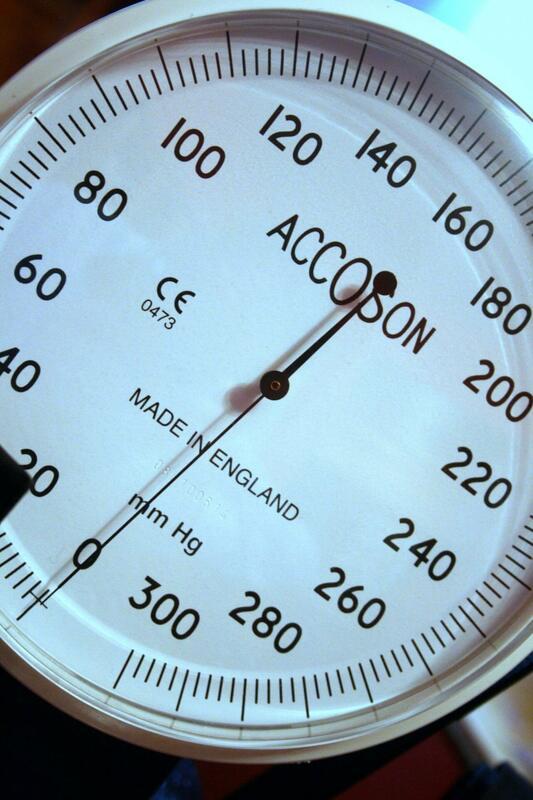 High blood pressure is associated with other disorders that increase the risk for atrial fib. There is absolute evidence that atrial fibrillation is related to high blood pressure. The two conditions often go together. High blood pressure causes your blood to flow with a lot of force through your veins. 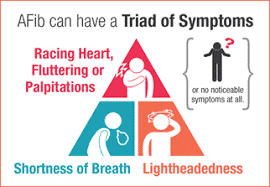 This added stress can cause damage to your heart, and thus cause atrial fibrillation. Therefore, it is imperative to monitor your blood pressure.